3FU3L Ambassador Jaclyn Demiro considers herself a very competitive, all around fitness and health enthusiast due to her upbringing in which she played numerous sports including soccer, softball, track and basketball. When Jaclyn was in elementary school, she had a strong interest in playing on the boys’ football team, which she acquired when her uncle played professionally in the NFL. Jaclyn’s competitiveness was formed early in life when she began training as a competitive gymnast from age 4 – 12. She very proudly achieved level 8. After gymnastics, it was difficult for her to find a sport that gave her as much satisfaction, so Jaclyn’s father converted part of the garage into a gym so she could start training on her own. 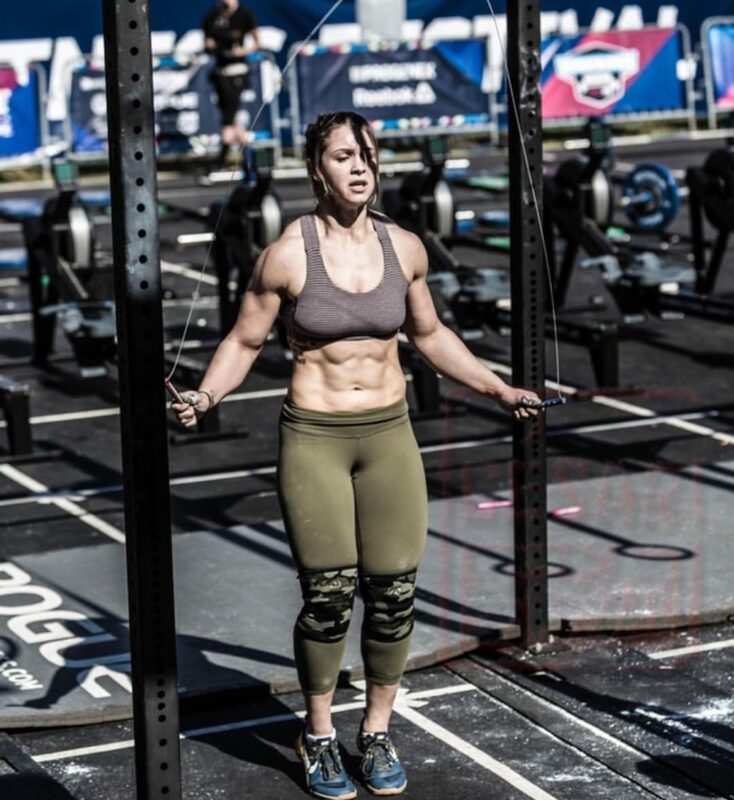 Jaclyn started CrossFit* at age 15 and have since become an avid competitor, always training for the next big competition where she can test her fitness. She is Level 1 certified and plans on going back for more certifications so she can expand her knowledge of the rapidly growing sport of fitness. CrossFit is a passion which has physically and mentally prepared her to challenge herself and improve her skills so she can motivate and inspire others to reach their fitness goals.